StencilGirl Talk: StencilGirl and C&T Publishing Blog Hop – Day 1! StencilGirl and C&T Publishing Blog Hop – Day 1! C&T Publishing Kraft-Tex and StencilGirl stencils! This blog hop will continue today until Friday with new projects EVERY day! Mary's made a set of FIVE travel journals! See all the details on her blog post here! Janet's created this exquisite book for her Daily! We love Lindsay Sews' zippered pouch! See more on her blog here! Visit the fabulous designers from both teams and comment for your chance to win this amazing prize! Take your time and visit each blog showcased today through Friday and leave a comment. StencilGirl's Facebook page and C&T Publishing’s Blog on Sunday, February 19.
on Facebook, Instagram, Twitter, Google+, Pinterest and Bloglovin' for more inspiration! Just completed the hop - WOW I was the first comment on each blog! That has never happened before. I am looking forward to the rest of the hop ideas that are to come. Thanks for sharing one and all! Love a good stencil Blog Hop - YEAH.! 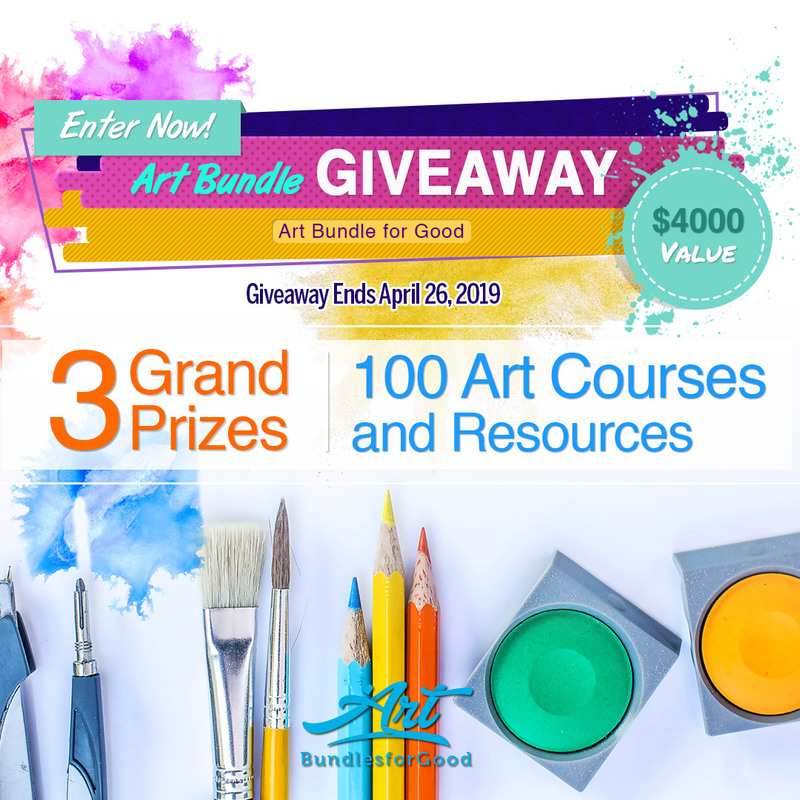 Great art and great prizes -- a win-win! I'm on my way to the hop! I love these blog hops. So much fun and always learn something new. Off to hop! Yay for a blog hop!!! Looking fwd to seeing what everyone has made!! this sounds like a fantastic product. thanks for the offer and for having the hop. Love your stencils! Now off to hop and see what everyone's doing with them! Traveling through the hops is fun--and instructive!